We currently have 34 patients who were injured in the mosque attacks in Christchurch Hospital. Two were discharged late yesterday and we expect two more people will be well enough to go home later today. There are currently 12 people in intensive care in a critical condition. We expect a small number of these people to be well enough to transfer to other wards later today. There is also one 4 year old girl in Starship Hospital in Auckland in a critical condition. She was transferred from Christchurch to Auckland on Saturday 16 March. 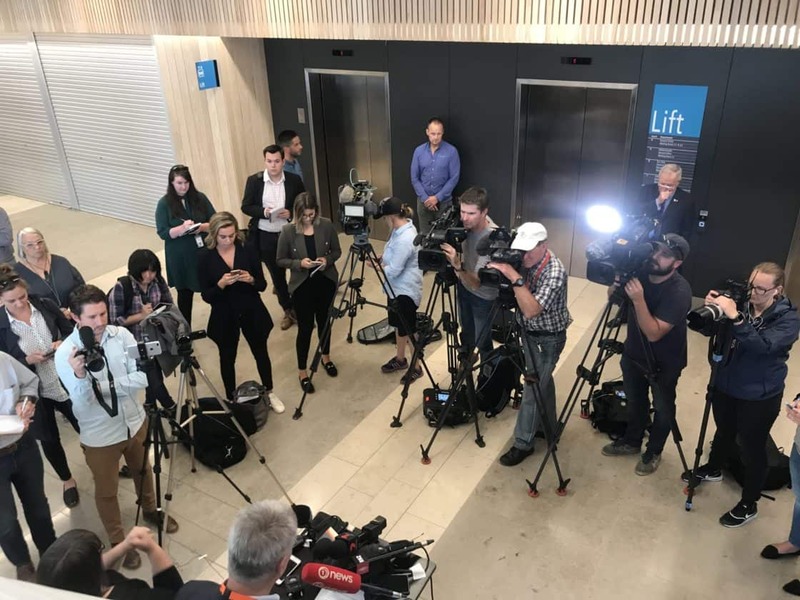 Yesterday we treated and discharged 9 new patients who were injured in the mosque attacks and presented at the Christchurch Hospital emergency department with injuries such embedded glass fragments, lacerations and back, knee and foot injuries. Christchurch Hospital has good capacity at present and we are well staffed. We are prioritising patients harmed in the mosque attacks for surgery over the coming days. Today we are running 7 acute theatres which is more than we would usually have operating on a Sunday – we would usually have 3 operating theatres running. Many of these people need multiple surgeries due to the complex nature of their injuries, and the need to provide a number of shorter surgeries in a phased way so patients have the best chance of recovery. I want to stress the importance of looking after yourself and each other. Feeling on edge and upset right now is a completely normal reaction. Disasters and big shocks take a toll on all of us, and coping is not always easy. Spend time with people you love and talk about how you’re feeling. Remember those vulnerable people in our community too – connect with neighbours, older people and those who live alone. Be kind to one another – kindness is contagious.